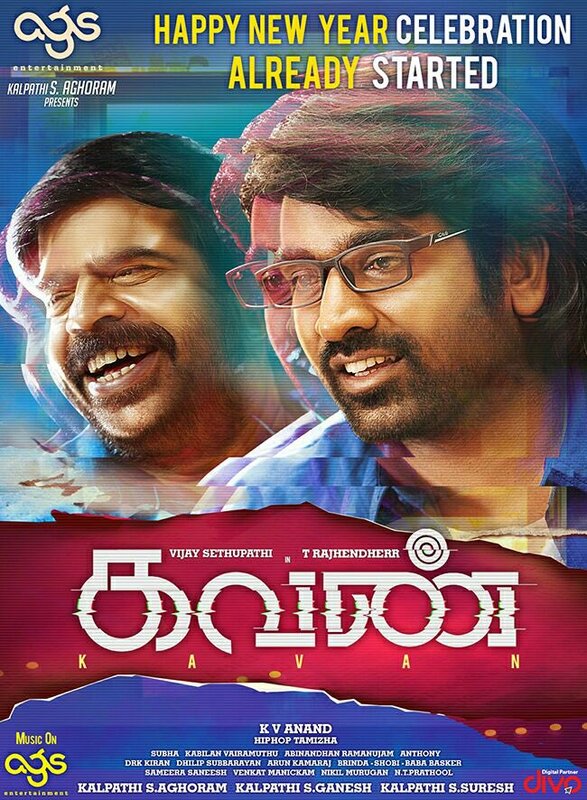 Kavan is the upcoming tamil romantic action movie directed by the legend K.V.Anand. 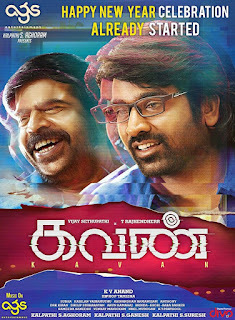 Vijay Sethupathi and madona Sabastain are the lead role in this movie. This is the 2 nd time pairing in reel life. Music ares composed by Hip Hop Thamizha (a) Adhi. This movie have 5 songs and they are listed below.